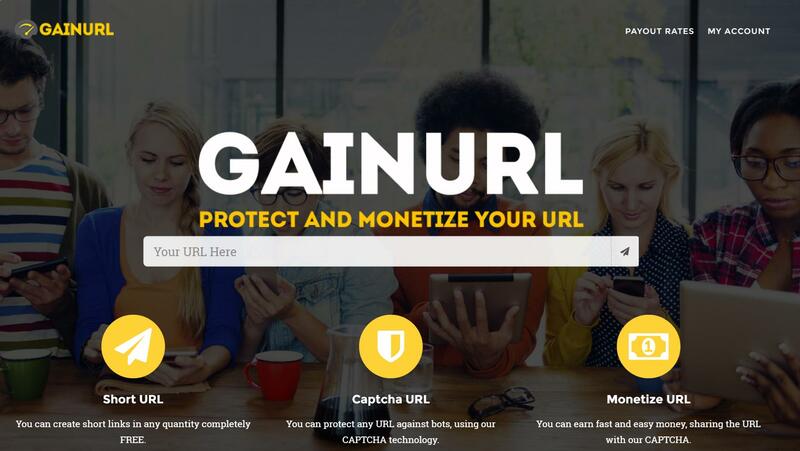 In the GainURL series 2 article I have covered how users can access the dashboard and monetize. Now in this 3rd series I’ll discuss how affiliates can take maximum advantage of this URL shortening service. Once you get registered as a GainURL member you can join their referral program as well. The members can make extra income by referring others to this network. 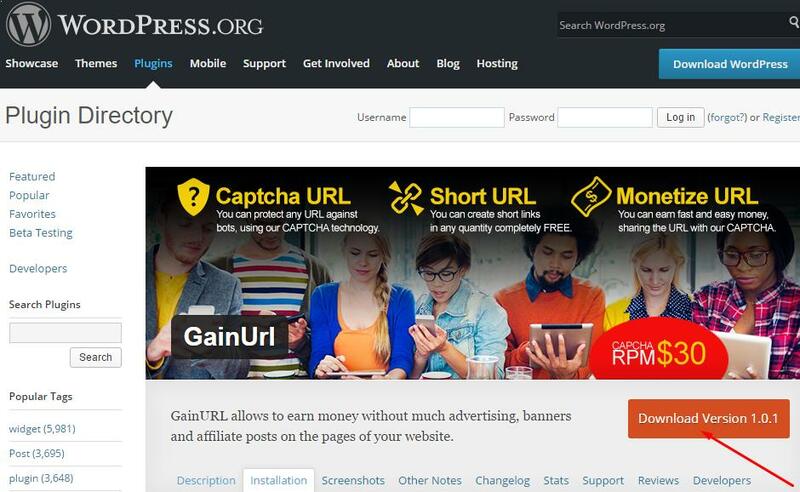 You might be interested to know how to make money with Gainurl URL shortening network. To get the referral link, login into your dashboard and open Referrals page. You can also find the referrals list on this page. So you might be interested to know the commission rate. You get 20% from the referral’s revenue for life time. Isn’t this terrific? So I would like to explain the ways to promote your referral links. However there are few rules one has to follow before promoting referral link. You must not create a second account. This network doesn’t allow multiple accounts. The second rule is you must not spam your referral links everywhere. For instance you can promote your referral link via social networks, email newsletters and chat rooms. I assume that you have a Facebook page or group along with personal account. If you don’t have try to create a new page or group. Invite / Add your friends and post interesting things. Once you have adequate followers you can share your referral link. Make sure that you don’t simply share a promoted link. Write a short catchy description in few words and keep the link along with it. The more attractive your lines, the more you get referrals. In the similar way you can also try Twitter, LinkedIn, Instagram etc. The affiliates can take maximum advantage of GainURL network. The affiliates who have tried this service can share their experiences below. Hope this GainURL series 3 help users to get started.